My final hours in Venice, Venice Carnivale 2004. 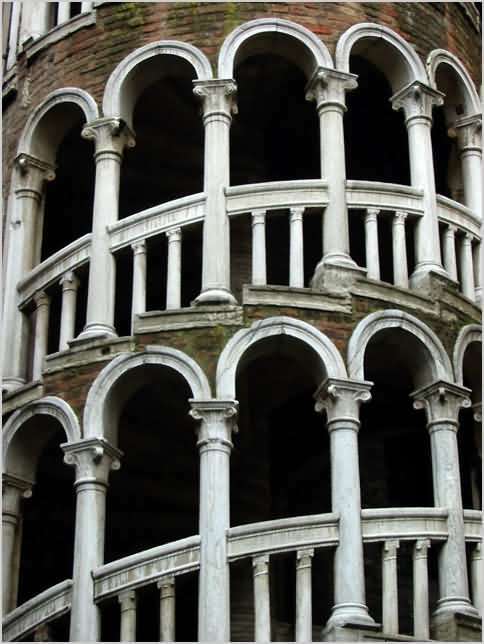 I had difficulty finding the Palazzo Contrarini del Bovolo on my previous trip in Venice. This time it wasn't quite so difficult.